Hey, everyone. Nicole here. 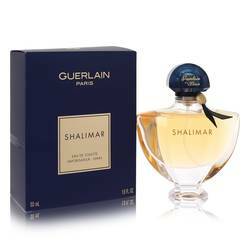 And today I'll be reviewing Shalimar cologne by Guerlain, a variant on the iconic Shalimar developed by Terry Wasser. 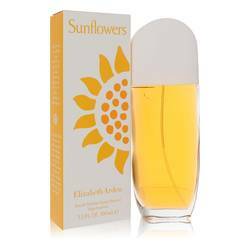 It opens with citruses like lime, grapefruit, bergamot, and lemon. Leading into a floral heart of freesia, rose, and jasmine. And a base of vanilla, orris root, and musk. Vanilla dominates the composition, but its lightness makes it great for spring and summer day wear. 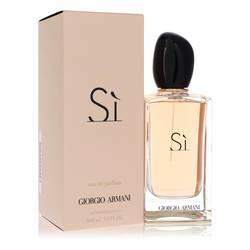 And as a result this scent is rightfully much loved by its wearers. Well that's all for today. I hope you enjoyed this review. Don't forget to follow FragranceX on Facebook, Instagram, Twitter, and Snapchat. And please subscribe to our YouTube channel. 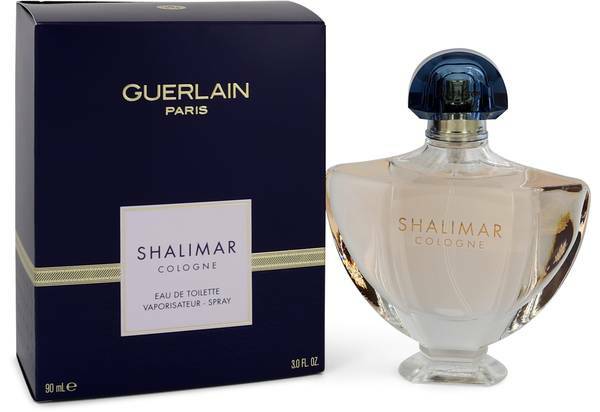 Shalimar Cologne Perfume by Guerlain, Inspired by the beautiful story of the Taj Mahal, the Shalimar Cologne exudes beauty, elegance and decadence . 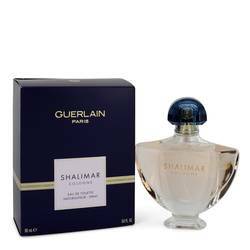 This scent refreshes the mind and envelops the senses with a sparkling yet effervescent aroma. Top notes of bergamot, lemon and grapefruit splash the wearer with citrus accords that invigorate you and those around you. 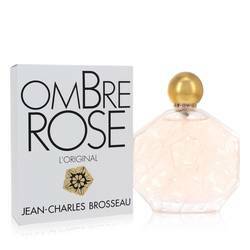 However, at the heart of this fragrance lies a sprawling floral field with notes of freesia, jasmine petal and rose. Base notes of Read More Read More white musk, vanilla and iris leave a lasting aroma of luxury. 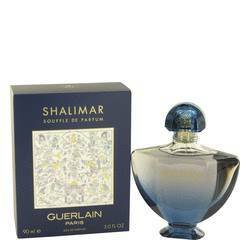 This perfume was released in 2015 by one of the iconic brands of the world, Guerlain. They have over 190 years of history in the beauty industry. This makes it one of the oldest perfume houses in the entire world. They have since created hundreds of amazing makeup and skincare products in addition to perfume. You can have a bit of luxury when you add this darling bottle to your collection. All products are original, authentic name brands. We do not sell knockoffs or imitations.